Wearing high heels can sometimes be the equivalent to stabbing yourself in the eye, which is why it’s important to not only buy heels that like your feet, but to also take advantage of every product out there that will make them actually bearable to walk in for more than 5 minutes. Yes, this IS possible! That’s why I’ve gathered up a few of my favorite high heel saviors. So ladies, dust off those heels, and give them another try! I think just about every unfortunate high heel wearer has owned those little strips of sticky silicone that stick to the back of your shoes, only to have them fall off before you even get out the door. 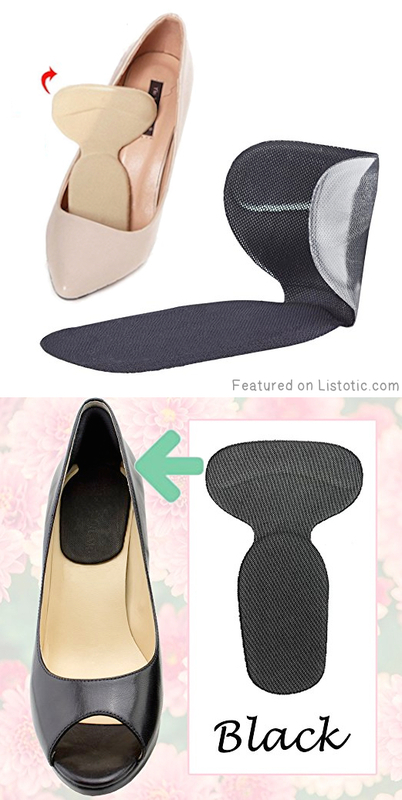 These heels grip liners are different in that they protect your heel and provide padding, but most importantly, stay in place! Keep your toes (and bunions) happy with these super stretchy gel cushions! They’re discreet enough to wear with most high heels, but can be worn with other shoes, too. And, because of the material, I imagine you can trim them with scissors if need be. Are those evil (but, oh so cute) high heels causing blisters and discomfort? 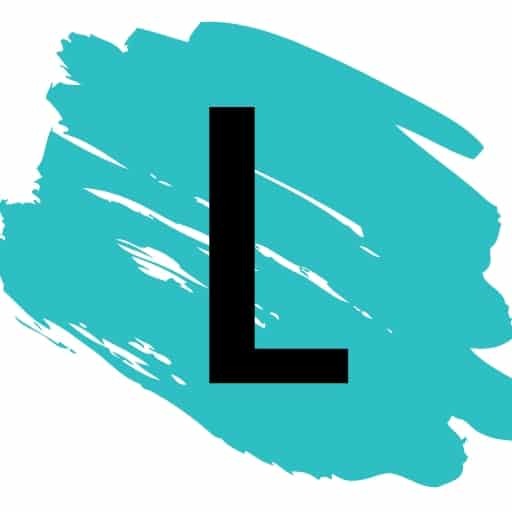 Try this miracle spray from PreHeels! 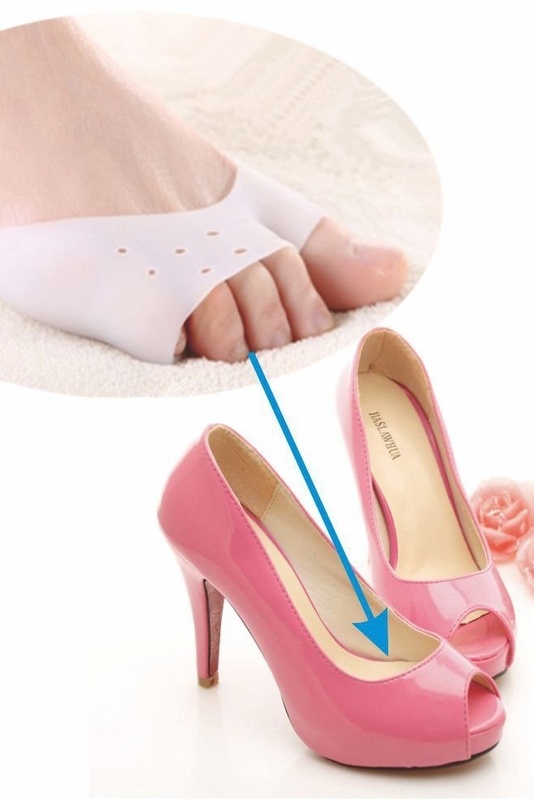 It’s basically like an invisible bandage that you can spray on your problem areas before you even put your heels on. It creates a barrier that blocks friction and prevents the pain before it starts.